Dogs can be great companions for a trip, but you need to prepare before you get to the airport. 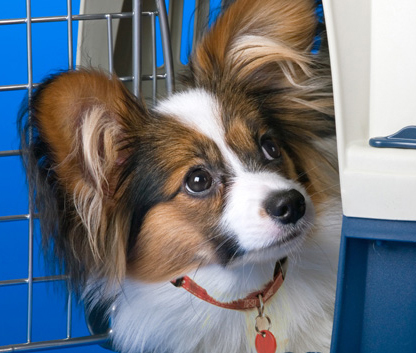 Read these 10 tips to make your next flight dog-friendly! 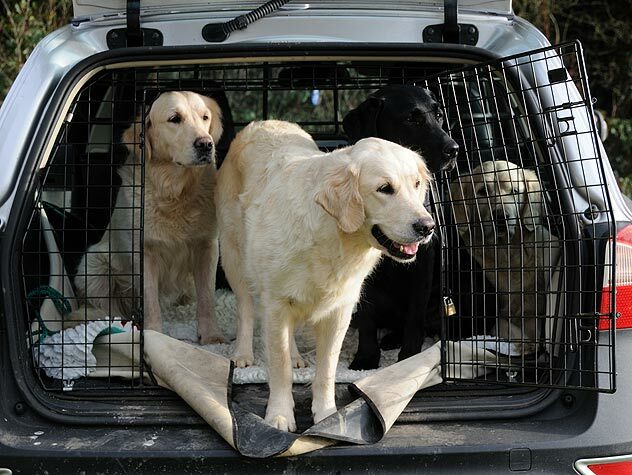 Dogs can be great companions for a trip, but you need to prepare correctly to ensure your dog stays safe. Read these 10 tips to protect your pup! If you plan on flying with your pet, ensure that your pet has a safe and comfortable air trip with these tips. 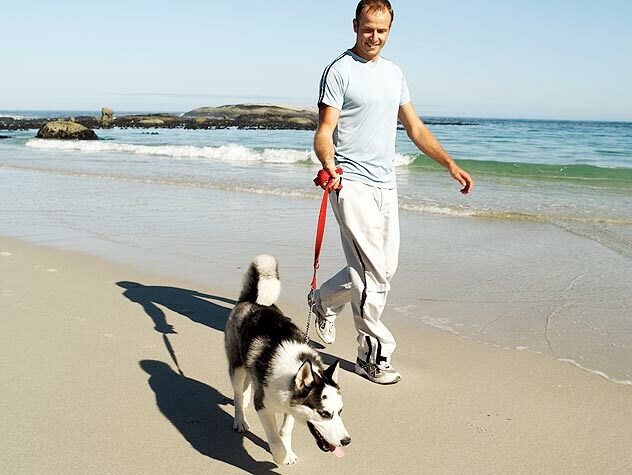 Taking your dog to the beach is a great activity for you and your pet. Enjoy the sun, sand and water; and follow these tips for keeping your canine companion safe. 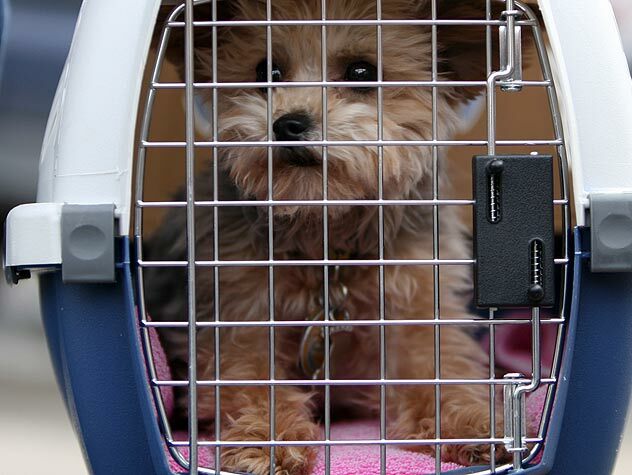 It’s important to plan carefully ahead if you take your pet along with your family on trips. 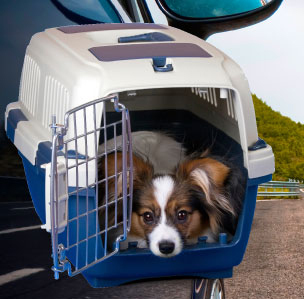 Check out these tips if your pet takes a road trip with you so you can keep him safe. 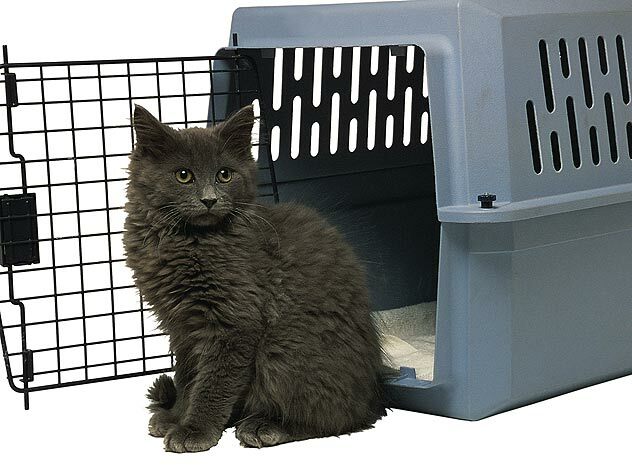 If you need to go out of town, a boarding kennel can give your pet quality care. 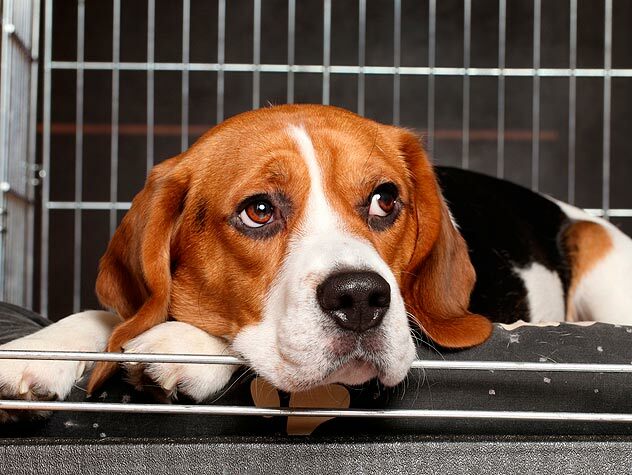 Learn the pros and cons of using a kennel, how to find a good one and how to prepare your pet for a stay at the kennel. 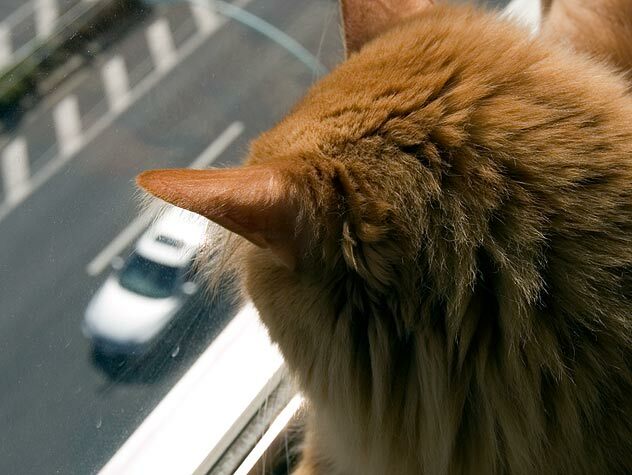 Pet sitters do much more than provide your pet with food and water while you’re away from home. Find out why you should hire a pet sitter, where you can find one, what to look for and how to prepare. 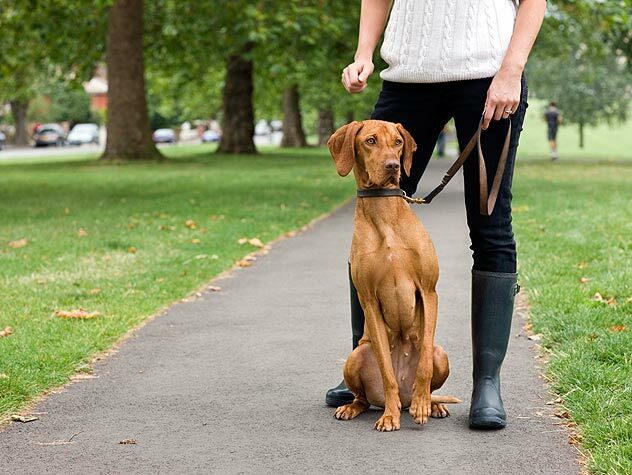 Finding a professional pet sitter shouldn’t be as nerve wracking as a visit from your in-laws. Read this checklist of what to look for and what to look out for when doing your initial research online.